Refugees and migrants have become aware of the difficulties and potential danger on the route from Turkey to northern Europe, and would no longer seek to make the trip, Council of Europe human rights commissioner Nils Muiznieks told reporters in Brussels on Thursday, according to the EU Observer. The EU and Turkey agreed a deal in 2016 to reduce the large number of refugees reaching Europe via the Greek islands near the Turkish mainland. The route took them from the islands to mainland Greece and the Balkans, then on to northern European states such as Germany. Turkey agreed to tighten controls along its coastline take back the migrants arriving irregularly in Greece, in exchange for six billion euros to help accommodate the millions of refugees currently in Turkey and the promise of visa-free travel in Europe for Turkish citizens. However, the changing conditions along the route since the agreement was signed have put many migrants off making the trip, according to Muiznieks. A number of the states along the previous migrant routes have closed their borders, leaving thousands trapped in makeshift camps in Greece, where they face appalling conditions and abuse, including sexual violence against women and children. 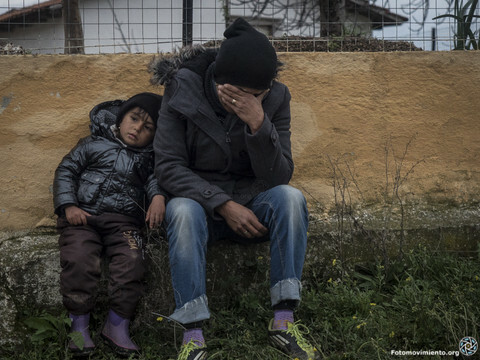 Greece registered the lowest number of refugee arrivals last year, according to the EU Observer’s report.